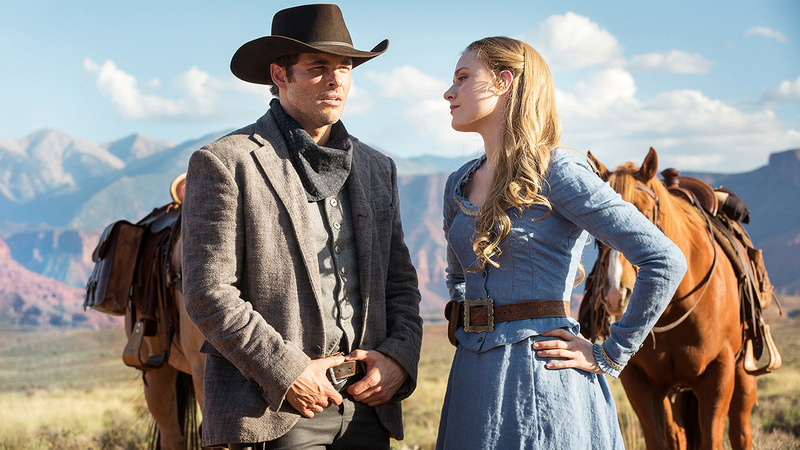 TV Recommendation: Westworld | Finding delight. Westworld was created for HBO and is based on the 1973 film of the same name, which was written and directed by Michael Crichton. This show’s ever-unfolding plot will keep you on the edge of your seat. And in case you thought you didn’t need science fiction western thriller as a television genre…trust me, you do. Pro-tip: If you don’t have HBO but you DO have Amazon Prime you can sign up for a free 30-day trial of HBO on Amazon Channels. 30 days is plenty of time to watch this series (and honestly you could probably squeeze in 2 or 3 more shows after that!). P.S. 5 other binge-worthy television shows. I really, really, really want to watch this! I’m planning on signing up for HBO Now when the Big Little Lies mini-series comes out and plan on watching this at the same time. And we always get HBO in time for Game of Thrones, of course. So many great things on HBO. I didn’t know about the Amazon thing though, so thanks! Pingback: 15 Actionable Items That Make Me Happy | Finding delight. Pingback: The 7 TV Shows I Can’t Wait to Watch | Finding delight.